Self Defense - Learn Now! We think that self-defense is only important for avoiding life-threatening situation and protect oneself from being physically attacked. Although this is one of the many important reasons, self defense is more to do than just being able to protect yourself in the streets. Teenagers often go through a confusing phase in their years as they become exposed to different stimuli and are expected to make sense of various social expectations and responsibilities. Self defense, in this regard, can be a great medium for helping you transition into your adult years by allowing you to learn discipline and most importantly, self respect. So if you to do a physical activity, in addition to sports, here are a few reasons why self-defense can offer you a number of advantages. In general, teenagers often get criticized for their inability to control their emotions, especially stress and anger. This is mainly because of the different educational and social commitments they come across and are expected to meet in order to preserve their self-identity. Learning self-defense, in this case, can be extremely useful since it can help relieve frustrations and stress in a more productive manner. Self-defense often involves training for emotional intelligence and physical conditioning that can help boost feel-good chemicals, such as dopamine. This can help you feel more relaxed and manage stress a lot better. There is no better feeling than being able to take care of oneself and others. 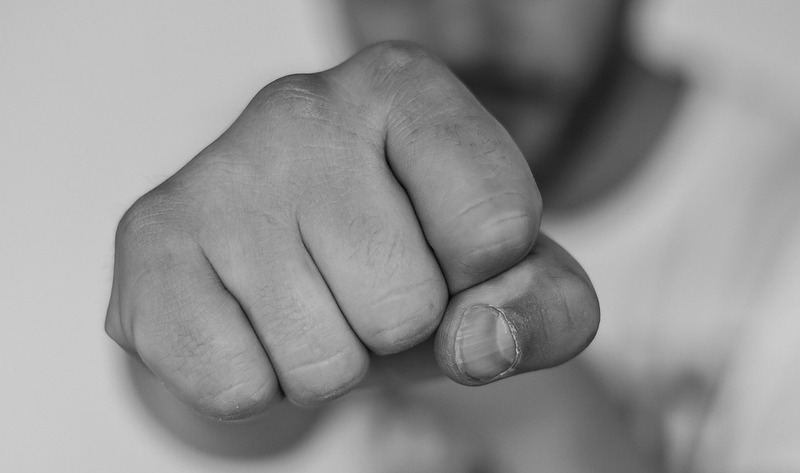 Self-defense goes a long way in empowering individuals to develop a warrior-like mindset, one that equips them the ability to take on any challenge that is thrown on them. This positive attitude and approach to life can be useful for helping you succeed academically, spiritually, as well as socially. Learning how to respond in different situations and circumstances has the effect of expanding your rational and situational awareness faculties. This has the advantage of making you more astute or street smart, a quality that is often sought in young and dynamic career men and women. Situational awareness helps you stay connected with ground realities and impart analytical and decision making skills that can help you at a substantial level. Self-defense also has the advantage of making you more physically fit and healthy. Throwing punches, kicks and submission moves requires a great deal of agility and flexibility of the body to be able to respond quickly in life-threatening situations. Many famous martial artists and trainers also make use of strength or muscle endurance training to be able to run faster and increase your body’s resistance to attacks. Time is scarce for people of all ages, but for teenagers it is a now or never moment to develop themselves in terms of their education, personal relationships and ethics. Self-defense teaches you to respect yourself and others and value time and goals, which helps develop a winner mindset necessary to succeed in all areas of your life.